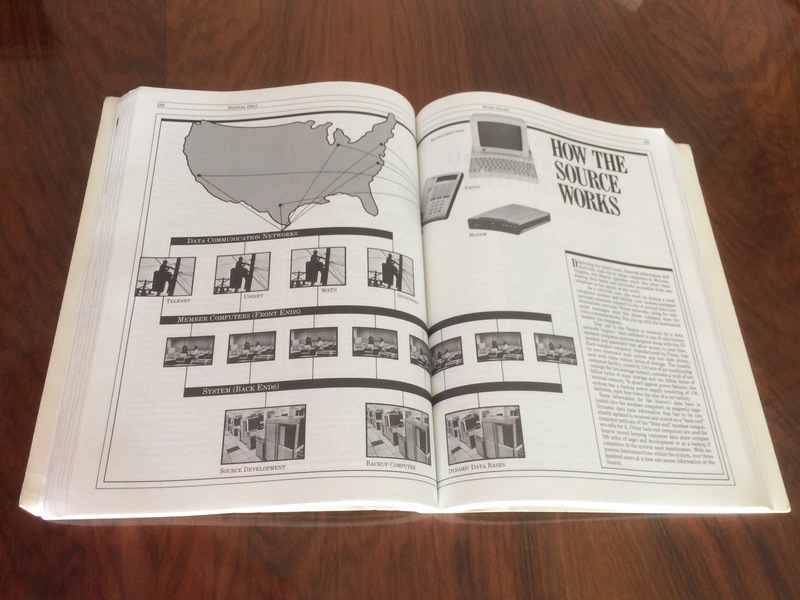 Carlos Fenollosa — Blog — Posts tagged "books"
Digital Deli: The Comprehensive, User Lovable Menu Of Computer Lore, Culture, Lifestyles, And Fancy is an obscure book published in 1984. I found about it after learning that the popular Steve Wozniak article titled "Homebrew and How the Apple Came to Be" belonged to a compilation of short articles. 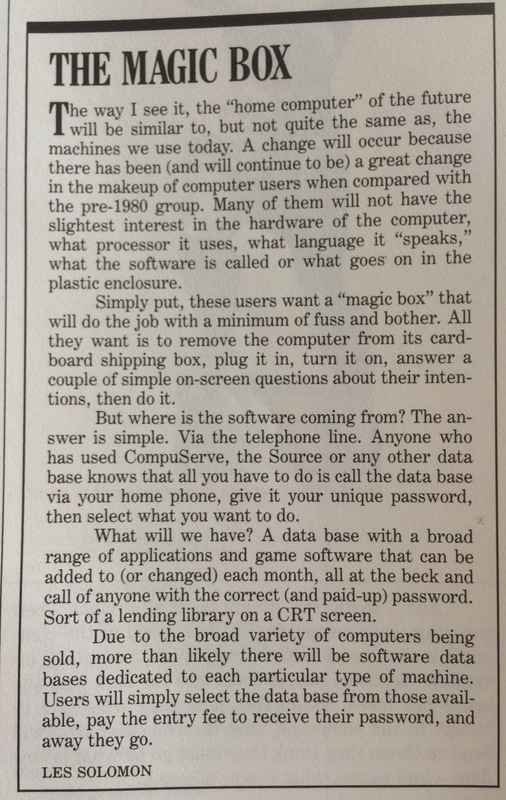 I'm amazed that this book isn't more cherished by the retrocomputing community, as it provides an incredible insight into the state of computers in 1984. 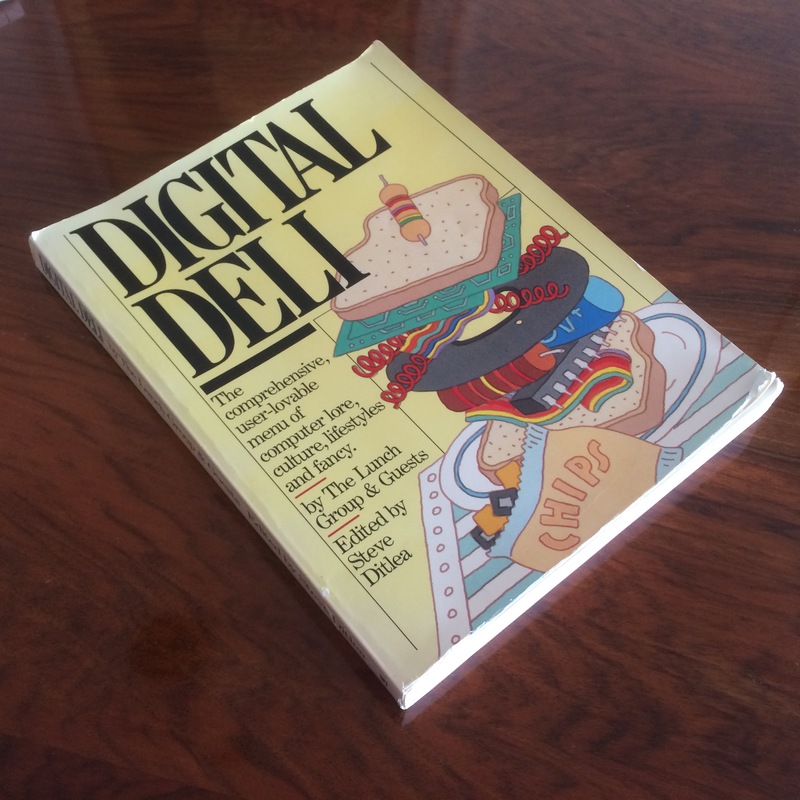 We've all read books about their history, but Digital Deli provides a unique approach: it's written in present tense. Articles are written with a candid and inspiring narrative. Micro computers were new back then, and the authors could only speculate about how they might change the world in the future. The book is adequately structured in sections which cover topics from the origins of computing, Silicon Valley startups, and reviews of specific systems. But the most interesting part for me are not the tech articles, but rather the sociological essays. There are texts on how families welcome computers to the home, the applications of artificial intelligence, micros on Wall Street and computers on the classroom. Besides Woz explaining how Apple was founded, don't miss out on Paul Lutus describing how he programmed AppleWriter in a cabin in the woods, Les Solomon envisioning the "magic box" of computing, Ted Nelson on information exchange and his Project Xanadu, Nolan Bushnell on video games, Bill Gates on software usability, the origins of the Internet... the list goes on and on. If you love vintage computing you will find a fresh perspective, and if you were alive during the late 70s and early 80s you will feel a big nostalgia hit. In any case, do yourself a favor, grab a copy of this book, and keep it as a manifesto of the greatest revolution in computer history.